Paint a miniature art work on one of these cards and either use as a personalised business card, or a trading card to swap with other artists. 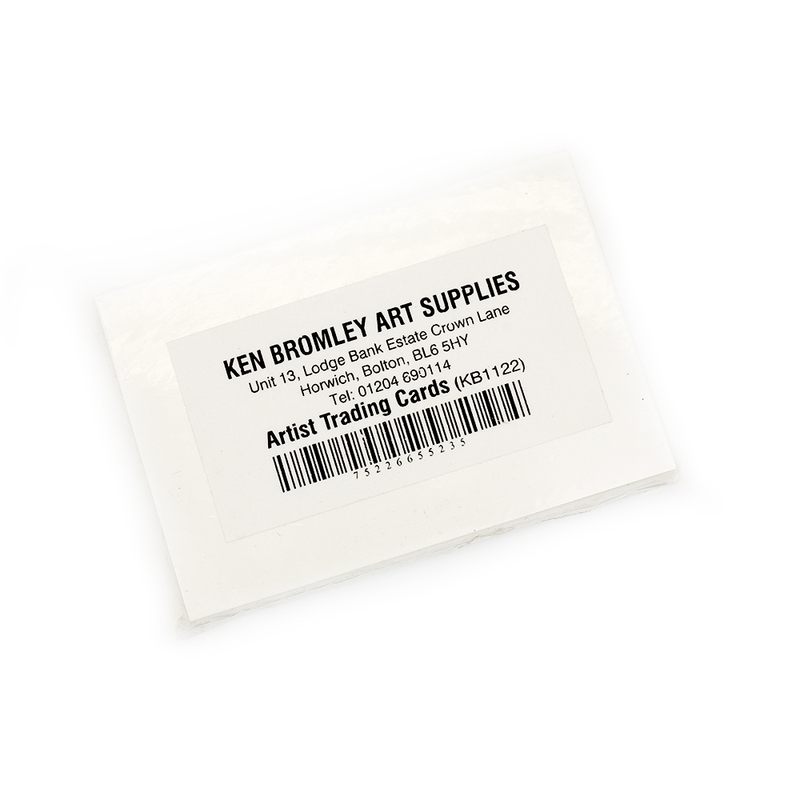 Artist trading cards (or ATCs) are miniature works of art about the same size as modern baseball cards, small enough to fit inside standard card-collector pockets, sleeves or sheets. The ATC movement developed out of the mail art movement and has its origins in Switzerland. 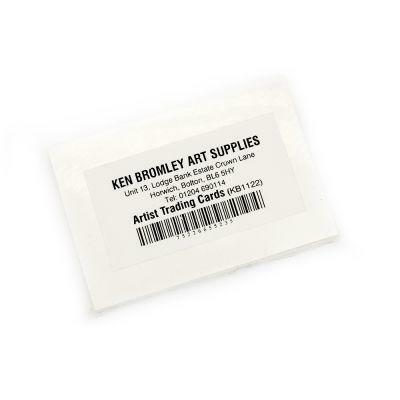 Cards are produced in various media, including dry media (pencils, pens, markers, etc. ), wet media (watercolor, acrylic paints, etc. ), paper media (in the form of collage, papercuts, found objects, etc.) or even metals or cloth. The cards are usually traded or exchanged. When sold, they are usually referred to as art card editions and originals (ACEOs). If you like ACEO's then these are for you.